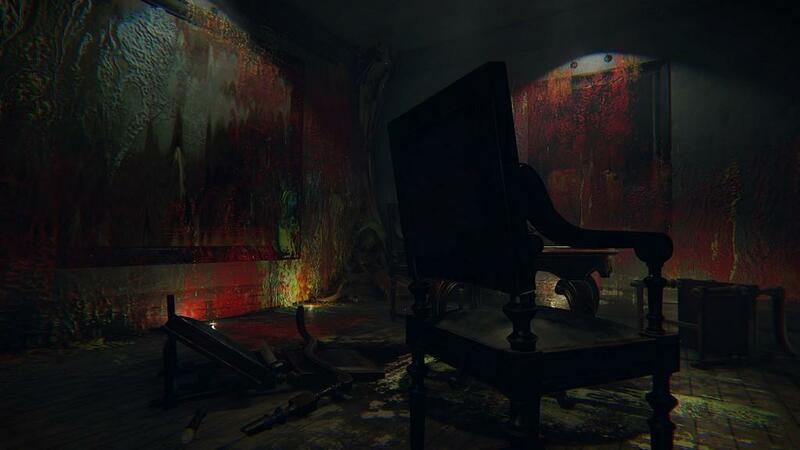 In Layers of Fear, you are an unnamed painter with an irresistible urge to finish your magnum opus. You wake up from what appears to be either a drug- or alcohol-induced sleep. You're alone in a very large 19th century mansion. As you try to find your art supplies, you find that you once had a beautiful wife and child. You'll also discover that the you weren't exactly the nicest guy in the world and your problems with drink and work are why you're alone right now. Layers of Fear is a walking simulator where your interactions with the world are limited to exploring the game and manipulating some of the things in that environment. There's no running, jumping, inventory management, or anything other than trying to piece together what has happened. The mansion is your atypical Victorian-era mansion that hasn't been maintained very well. It's the kind of place that the twins on Property Brothers would be pitching to prospective buyers as a "fixer upper" with "good bones." As a horror game, Layers of Fears uses all of the tropes you expect from the horror genre. Set on a dark and stormy night, you experience randomly opening doors, rocking chairs that rock without anyone in them, and objects being thrown around. It even has weird vibrating people that look like they escaped from a '90s Tool video. When the walls start to bleed, it's almost like seeing an old friend again—and I was able to check the last item off the trope list. Traditional horror standards aside, Layers of Fear is not without new ideas. The biggest one is that the house constantly changes and moves around you. Outside of the first section, you never really know where you are in the house: it constantly undulates around you. Going through a door does not guarantee you will return to the original room when you go back through it. Even turning around in a room causes things to change behind you. This is the one thing that the game really nails: the unease from knowing that something always happens or changes behind you. Not only will you not know "where" you are in the house, but you often don't know "when" you are in the house, as the game moves you through time as well as space. These moments help you to piece together what happened and how everything went wrong with the painter and his once idyllic life. 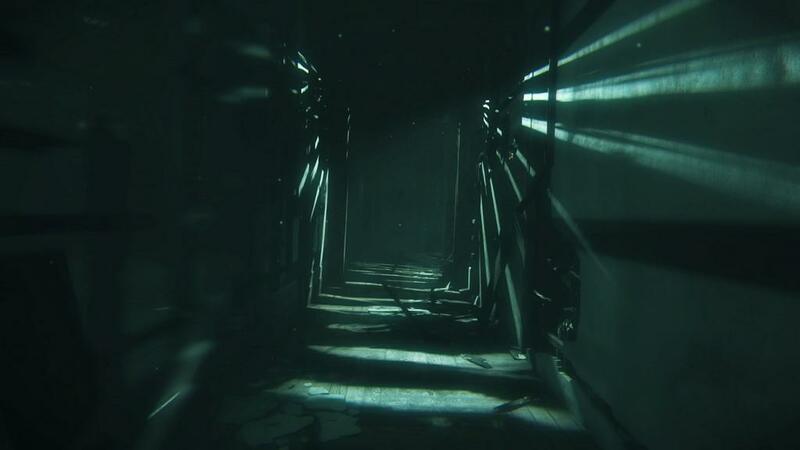 The first third of the game is linear, but then opens up and presents you different paths through the house. This gives you some reasons to go back and play through multiple times, seeing everything that the game has to offer. It only took me three hours to get through the first time. I would expect that subsequent passes would shave off 15 to 20 minutes off that total. The ending does seem to indicate that there could be multiple endings, but I could not confirm that—and the PR team was tight lipped on the subject. The puzzles you encounter aren't going to cause a lot of consternation, as the answers are usually given to you in another portion of the room or require a little bit of trial and error to suss out the answer. The puzzles are isolated to one room of the mansion and you have to solve the puzzle to move on to the next room. While the puzzles are easy, it does often take time to discover what the puzzles are; the games interface makes finding the puzzles more difficult than solving them. Where Layers of Fear really struggles is how players interact with the game. The folks at Bloober Team went with a natural user interface which requires you to directly interact with the environment rather than just pushing a button. So, to open a door, you have to click on the handle and then push or pull to open the door. The same is done with desks, drawers, and other furniture in the environment. This wouldn't be so bad if there weren't so many things to interact with and examine. While this does create a bit more of an immersive environment, it also makes it a chore to search rooms for clues and puzzles. It is very difficult to determine what you can interact with versus what you can't. When you open a drawer, you will see a bunch of things in that drawer, but it isn't readily apparent with what you can pick up or check out. This leads to lots of dead time just hovering over stuff to see if the hand icon pops up. Given that the game has a ton of hidden content to find, it is very easy to miss things because you can't tell it's something to interact with. It also doesn't help that lower shelves are hard to see into because you can't crouch to look into them. This interaction is also hard to do if you use a controller to play. I played half the game with a Steam controller and half with a keyboard and mouse. It's exceedingly hard to interact with some items because the hit box of the object is too small to use with a controller. There was also a phone puzzle later on that is impossible to play with a controller; I had to switch to a keyboard-and-mouse combo to solve it. This is one of those gray areas where a designer will say that this kind of thing immerses the player more. While it does, it also becomes a burden on the player. On the other side of the coin is that the lack of interaction with the game creates some issues as well. There isn't much to do but walk around and explore and try to find out what items you can interact with in the environment. This makes the early parts drag. There's not much to do but walk around and look at things. Interaction aside, the game does nail a few things, with the biggest being how you walk through the game. The protagonist has had some misfortune which requires a leg prosthetic—and he received one that is too short for him. This means that you have a slightly tilted screen as you move and there is a bit of a clomp every time that foot moves. It is a nice touch. Visually the game isn't going to win any awards, but the graphics are enough to create immersion. The real genius is how the developers used the Unity engine to create such a changing environment. I'm not sure I've played a game where the environment changes so rapidly and in so many ways as Layers of Fear. The sound is also solid, with the music being especially notable though sparsely used. This is definitely one you are going to want to play late at night and in the dark. I played half of the game on my couch with a surround sound system and a large screen TV, and the other half with headphones on my PC. Both were good experiences. If you press me, I will say that the headphones on a PC is a a slightly spookier experience due to the intimacy of a PC. 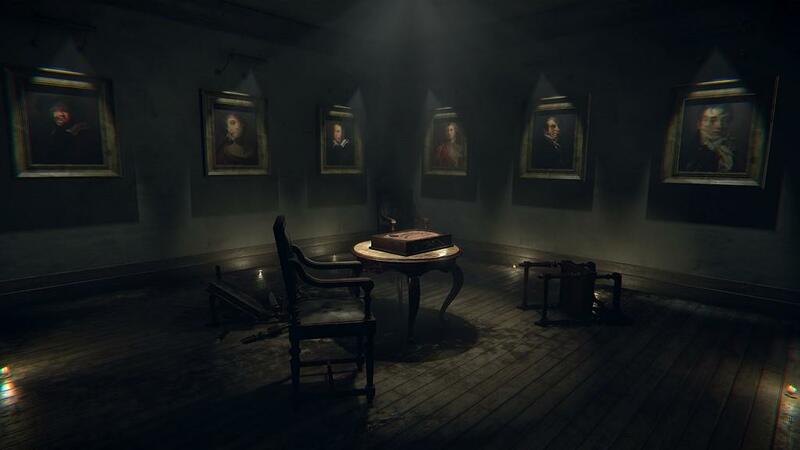 There are definite moments of uneasiness in Layers of Fear, and a few jump scares here and there, most of which you will see coming. 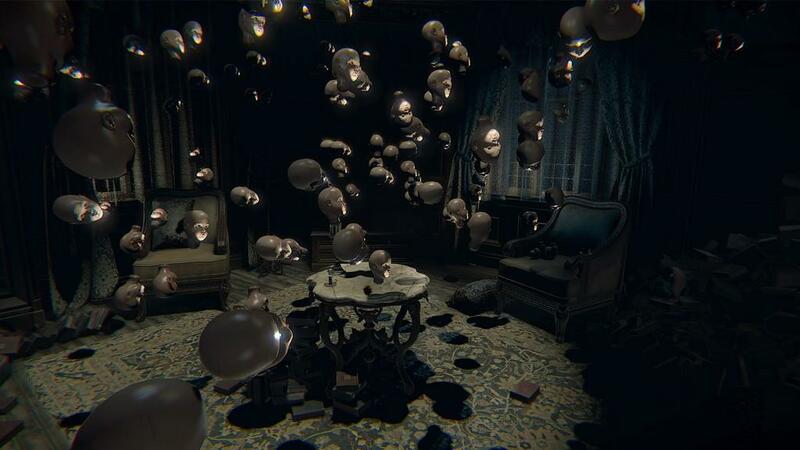 There are even parts of Layers of Fear that feel like a tense homage to Konami's P.T. Finishing the game reveals a bit of cleverness on the part of the development team, but I don't want to spoil the ending. At $13.99, the game is a bargain for such a well-crafted game. Layers of Fear also seems destined to become a huge hit with the YouTube/streaming crowd, as it's great to react to and the game does have a few scares. 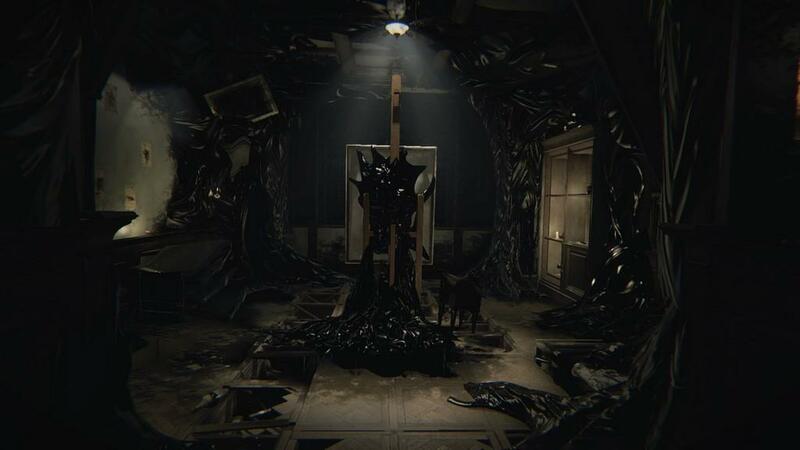 If Konami let you down when it killed the new Silent Hill game, then Layers of Fear will help ease your pain. It's not perfect but it's punctuated with some great moments and you can't beat the price.